ABTRA @ Alnwick 30.7.17: End of day report. 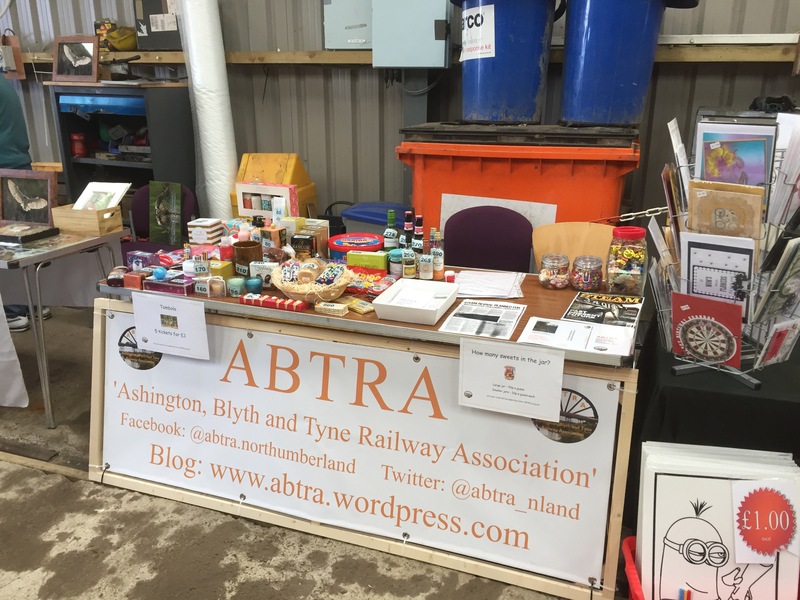 Well, we enjoyed a good day at Alnwick today; taking our stand out for only the second time, we raised a little over £70 from our Tombola and Guess the Sweets! Our stand in the Aln Valley Loco Shed at the start of the day. We would like to say thank you to everyone who came and supported our stand today. 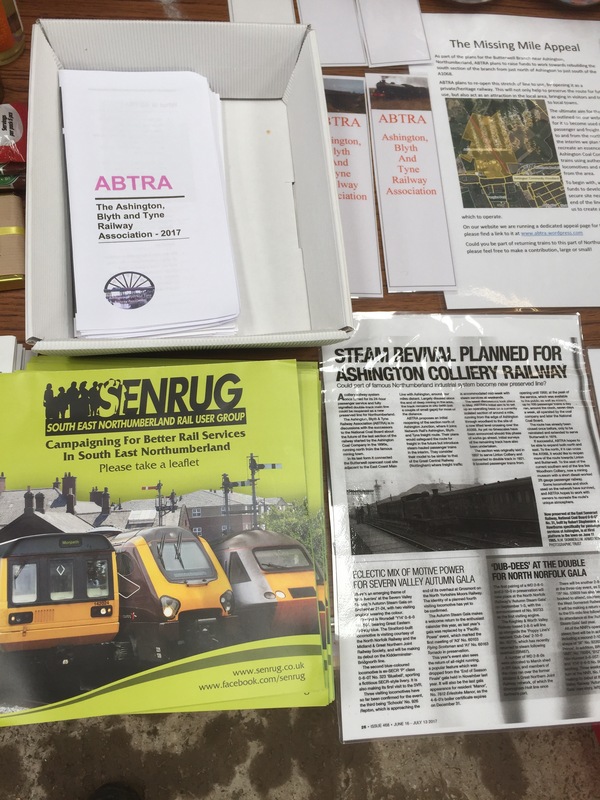 In other news, we helped support in a small way the SENRUG (www.senrug.co.uk) campaign by displaying some of their excellent materials, although it was a squeeze fitting everything on the stand due to the very kind donations of Tombola prizes by members and friends of ABTRA. ABTRA & SENRUG side by side at the AVR stand, something we would like to continue in future. 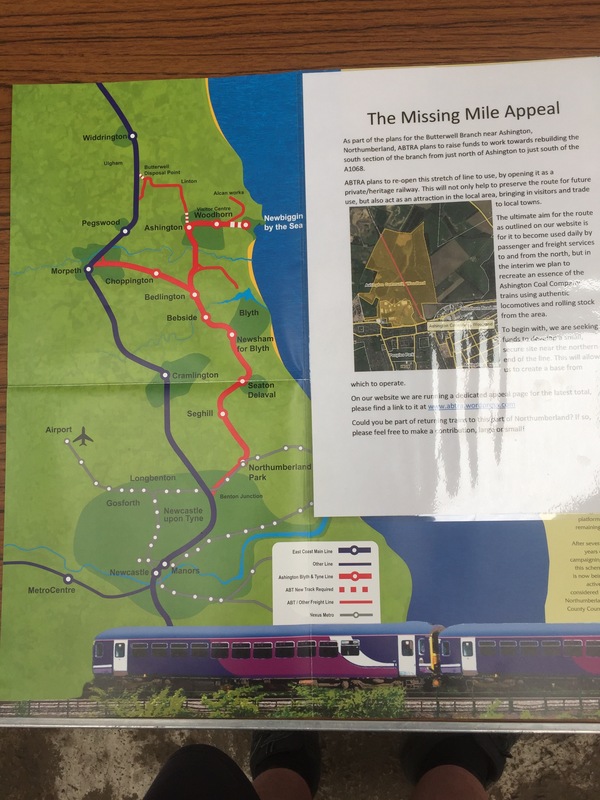 During the course of the day we had a good number of interested people come and talk to us about our project and the wider Ashington, Blyth and Tyne scheme, which we hope will continue to progress. Attendance at events similar to this is something we will hopefully do again this year, and if you have any suitable Tombola prizes to donate we would love to hear from you! Top photo: Andrew Barclay No. 615 (Works No. 6719 of 1977) and lower photo: BR Class 11 No. 12088 once of Johnsons (Chopwell) Ltd, preserved from the Butterwell Disposal Point site. 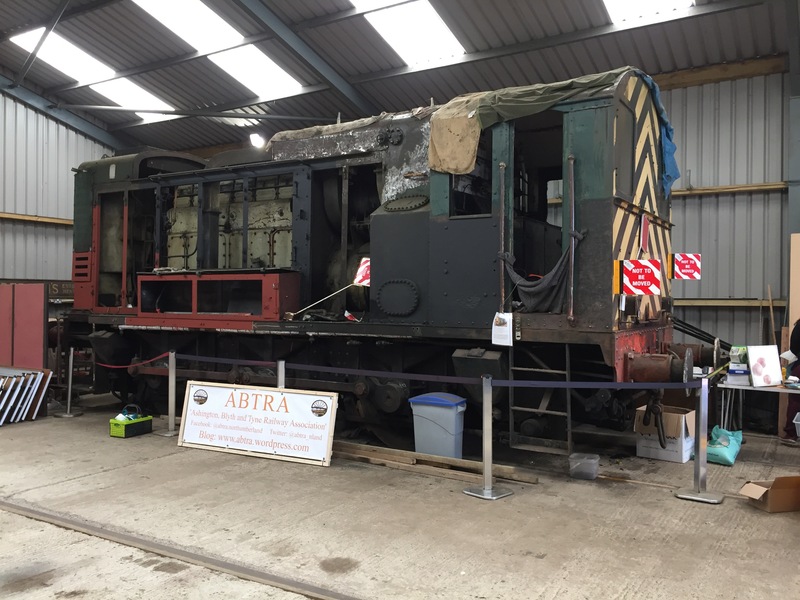 Please keep your eyes peeled for future appearance of our banner near preserved stock… we intend it to be busy! Please note: Mr A Orgill who took part in the Small Jar of Mixture of Sweets guessing game, can you please contact the Secretary of ABTRA as you won the prize but a number was missing from your telephone number. If you could please claim by 6th August as we don’t want to leave your sweets too long! Thanks for reading and please feel welcome to share! RH. 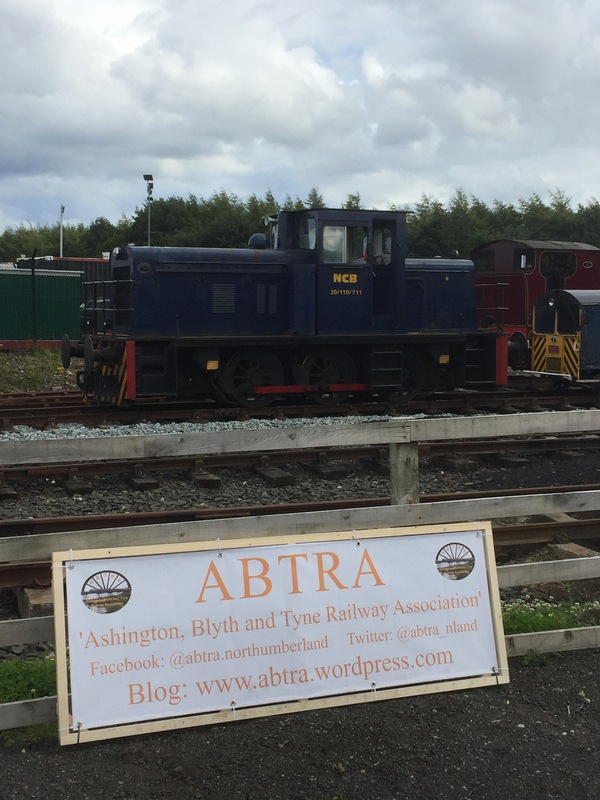 Previous Membership of ABTRA – Joining Us!